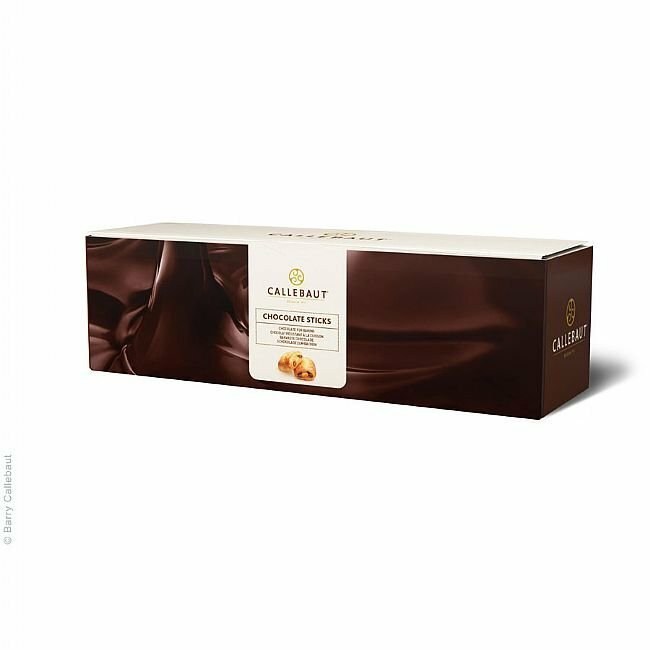 One of the authentic recipes created by Octaaf Callebaut, recipe n? 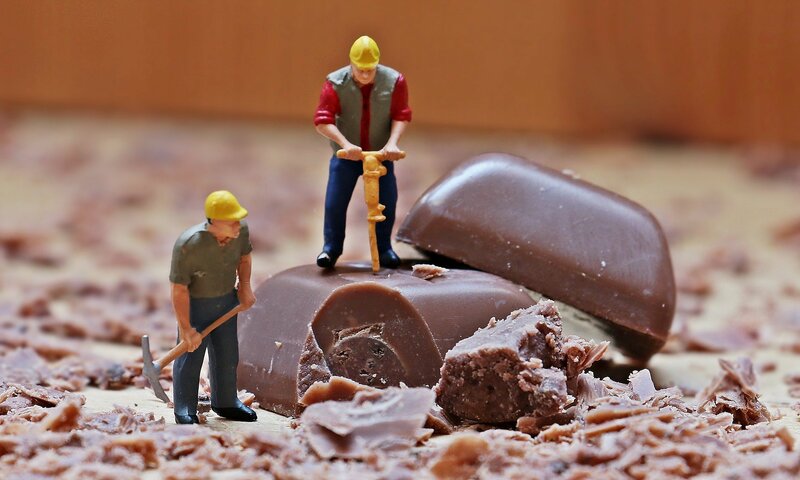 811 has grown into one of Callebaut?’s iconic chocolate recipes. 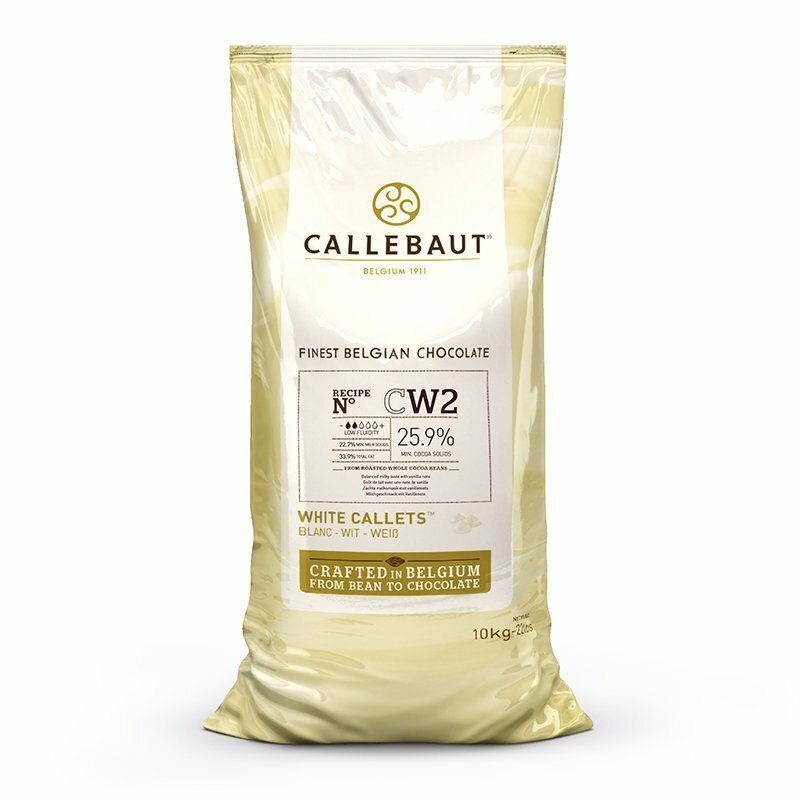 Like all Finest Belgian Chocolates, it is made from our signature ?Wieze cocoa blend?. 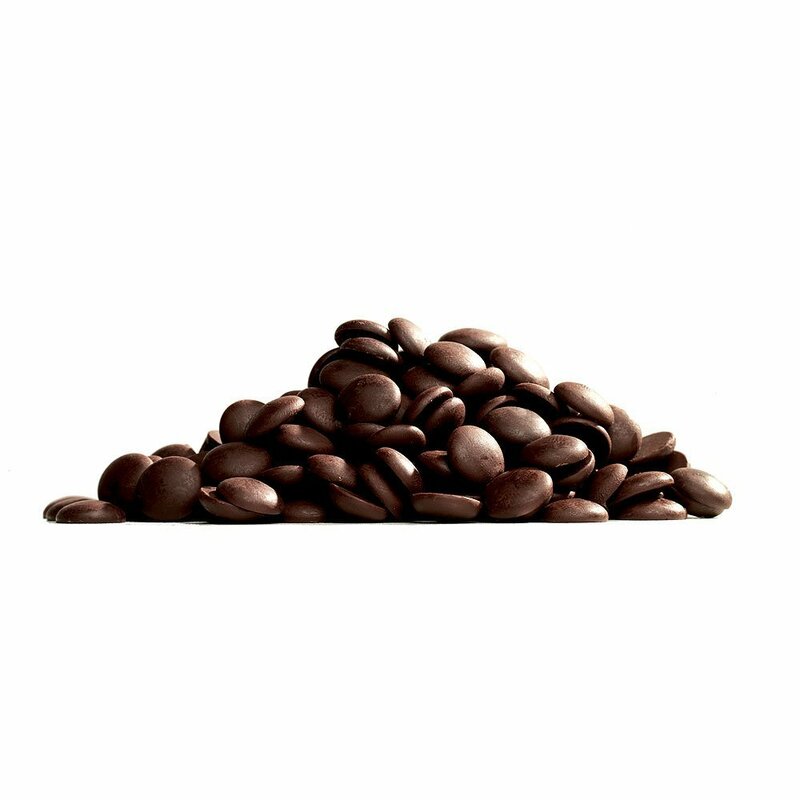 Whole bean roasting guarantee its full taste with a solid cocoa body and fine top notes. 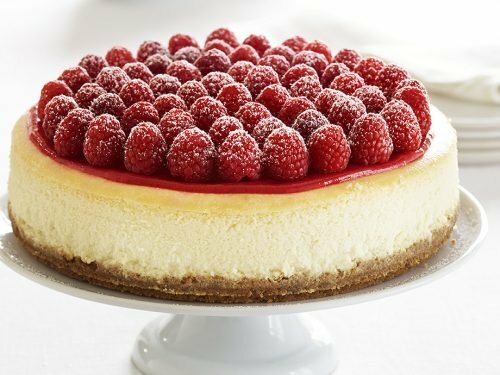 Recipe n? 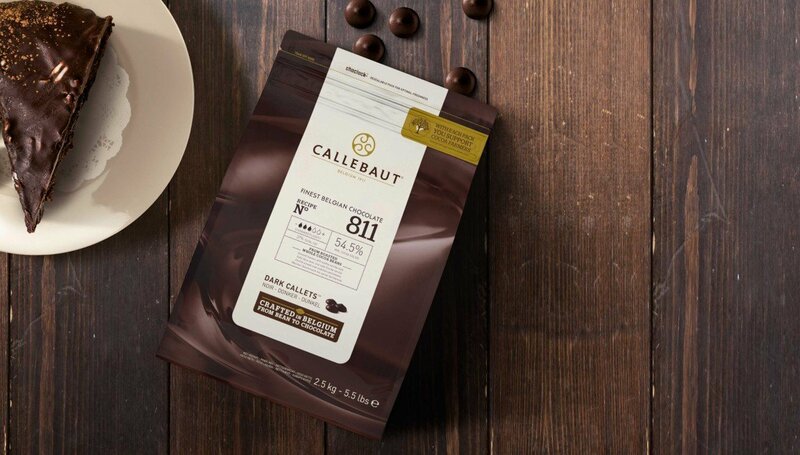 811 has a round, extremely well-balanced chocolate taste, smooth cocoa body with a pleasant intensity. It is easy to pair with a wide variety of different flavours and ingredients. 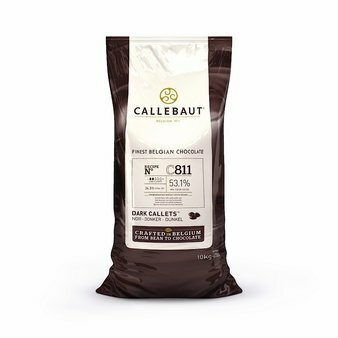 Loved by chefs all over the world, the 811 is Callebaut?s all-round chocolate for confectionery, ganaches, mousses, biscuits, sauces, drinks and many other applications. 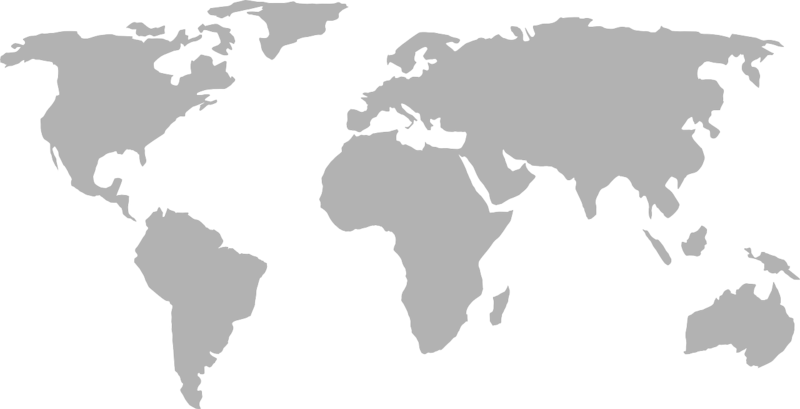 It?s siply made to help you achieve perfect end results every time.